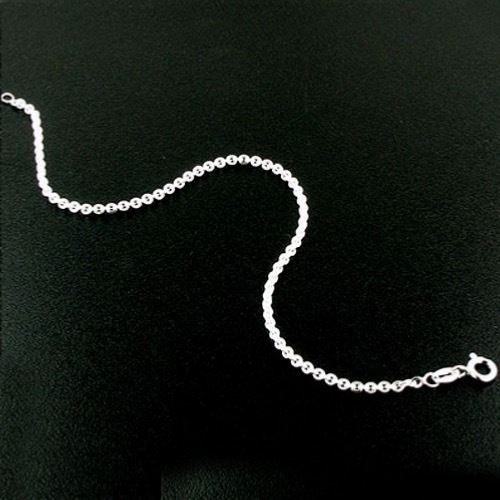 Diamond cut, sterling silver trace chain bracelet. 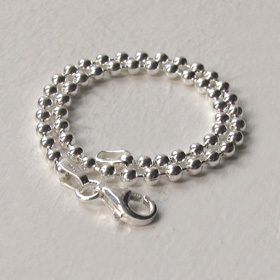 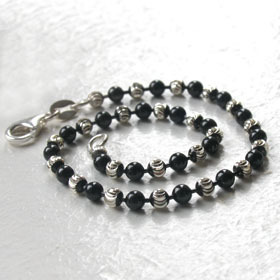 Made in Italy by a specialist chain maker, this trace bracelet is particularly beautiful. 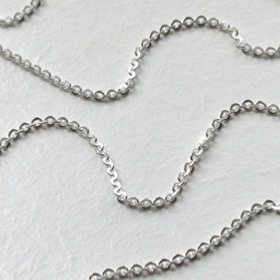 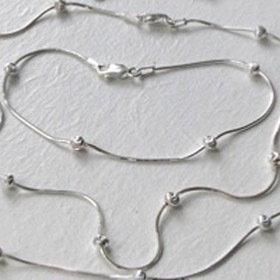 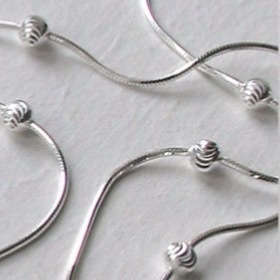 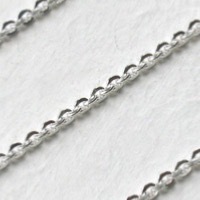 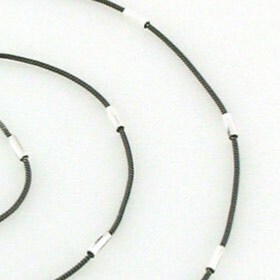 Created with fat oval links, almost round, interlocking to make a 4 sided chain. 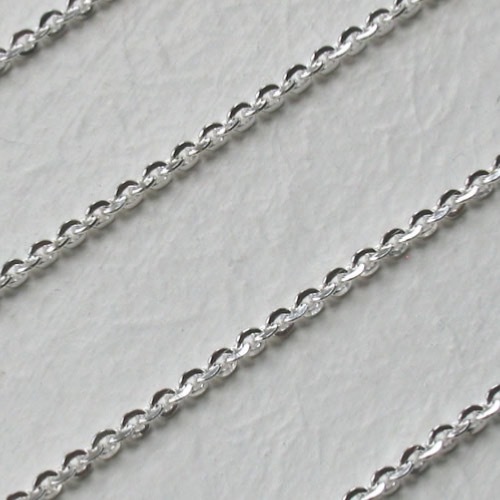 The links are diamond cut on 8 sides and sparkle magnificently in the light. 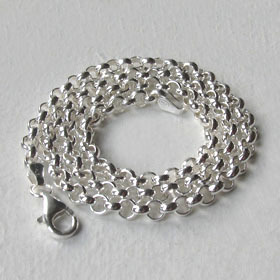 The bracelet is fluid around your wrist and oozes quality. 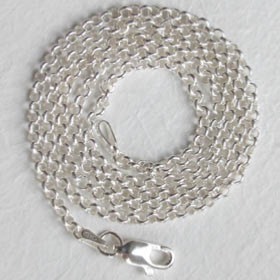 It fastens with a lobster claw clasp. 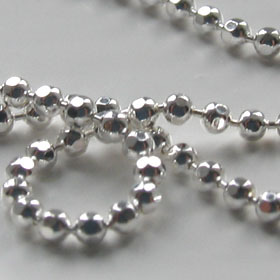 See the matching necklace (below).